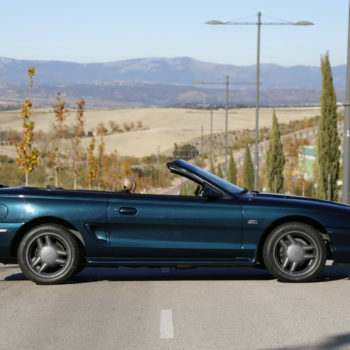 The 4th generation Ford Mustang was produced between 1993 and 2004, in fastback coupé and convertible styles. 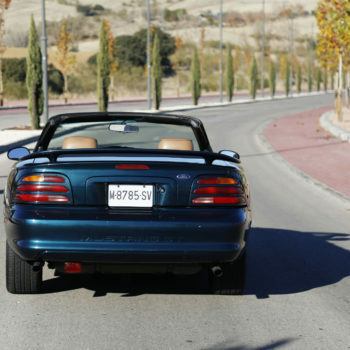 Based on an upgraded Fox platform, and powered by a 3.8 litre V6 (Essex) or a 5.0 litre V8 (Windsor), many luxury and power upgrade options were available. 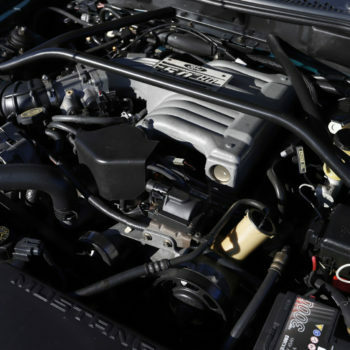 The Windsor V8 was a development of the original small block Ford V8 (260/289) designed in the early ´60s, which gives the engine its uniquely American character. 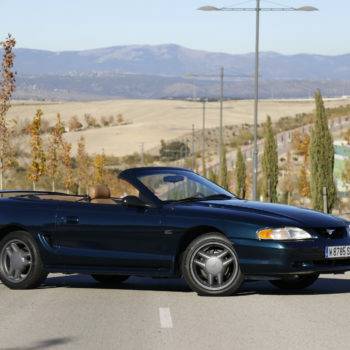 In 1996 the unit was replaced by Ford´´s new ‘modular’ V8s, which gave similar outputs (218 bhp) but less actual performance. 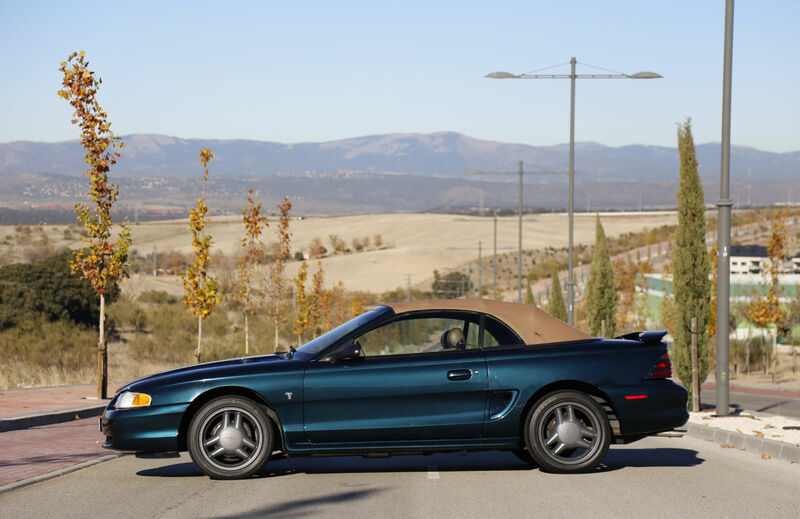 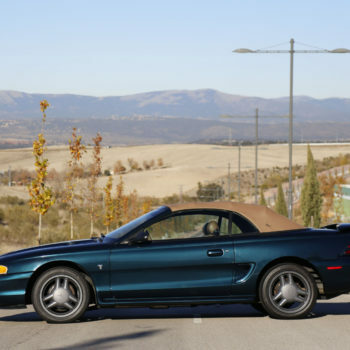 A mid ´90s V6 Mustang would give about 140 bhp, match with comfortable suspension and ride to make a very usable car. 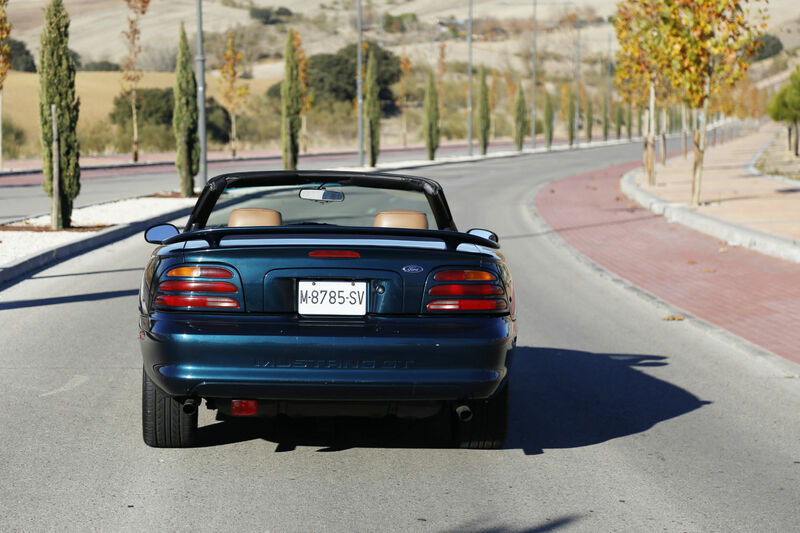 More sports-orientated buyers looking for a more dynamic ride were offered the Windsor V8 in the GT version. 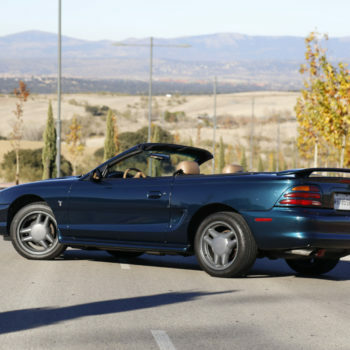 Top of the performance Mustang food chain were various Cobra versions, tuned by Ford Sport Vehicle Team to give 300bhp. 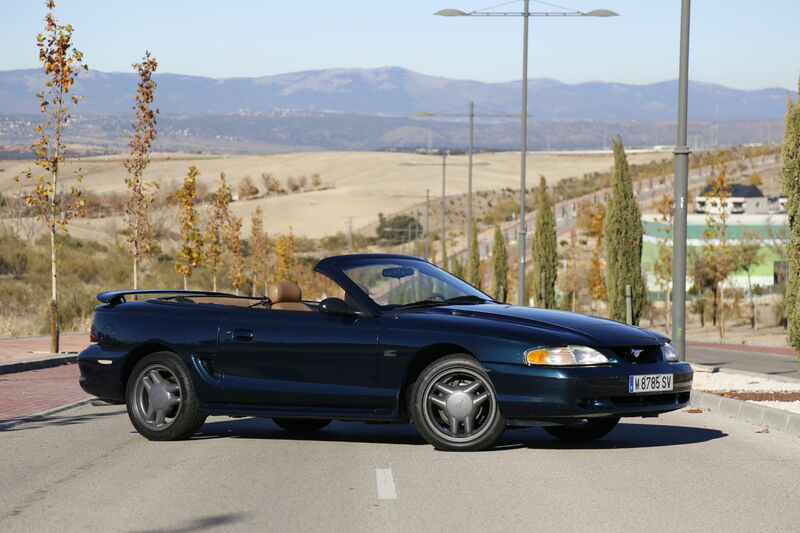 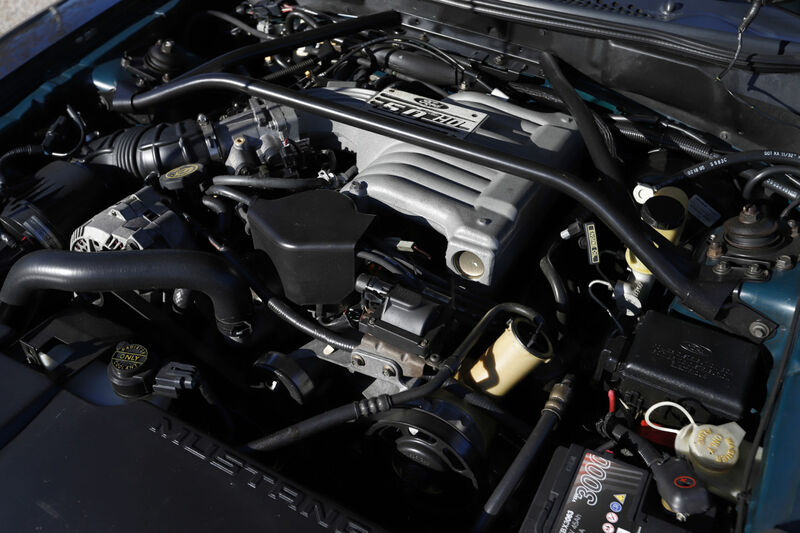 The 4th Generation Mustang was updated structurally and cosmetically in 1999, power rising to 200bhp (V6) and 260 (V8), although weight also increased with much previously optioned equipment now being offered as standard. 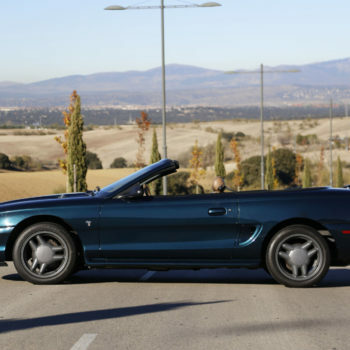 This model is the beginning of the rebirth of the Mustang, following the petrol crisis of the mid 70s. 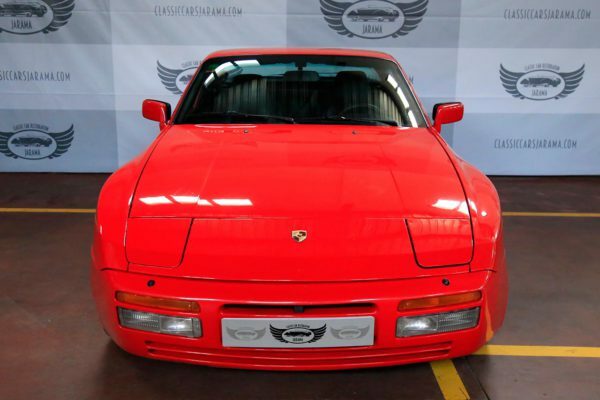 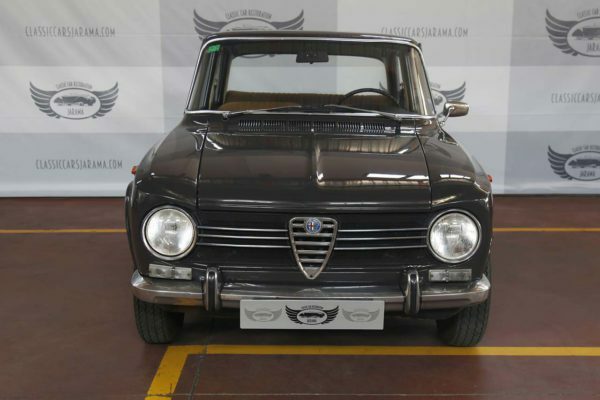 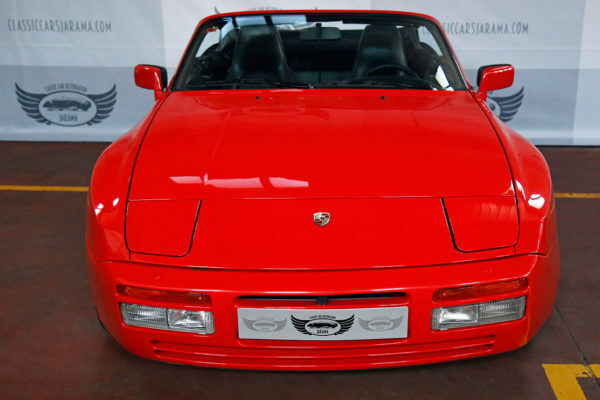 The renaissance would be built upon by the retro models introduced in 2005 and 2015. 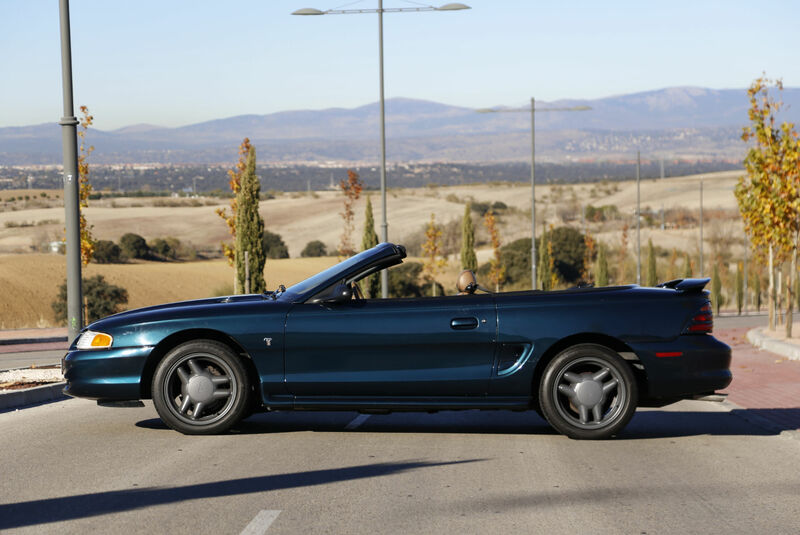 In comparison with the later cars, the 4th generation Mustang is little known in Spain so is an opportunity to buy into the exclusive Mustang brand for a modest outlay. 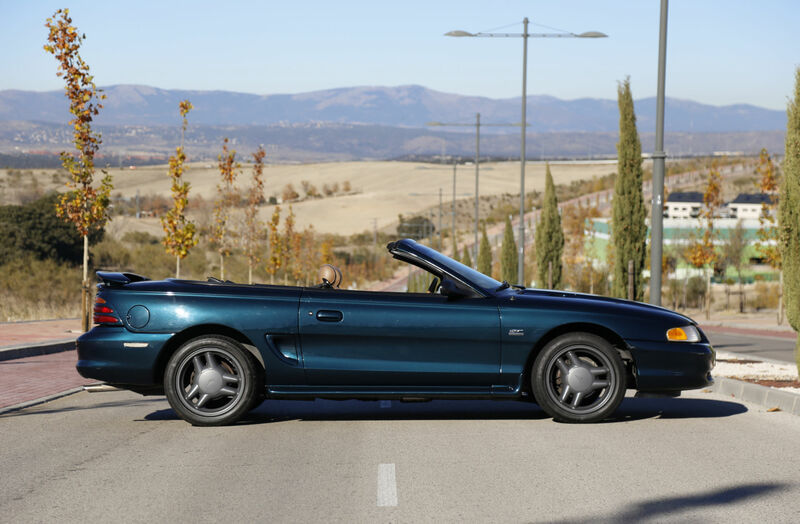 This car is a 1995 Ford Mustang GT 5.0 V8 Convertible, fitted with a 216 bhp version of the classic Windsor V8 with 4 speed automatic gearbox. 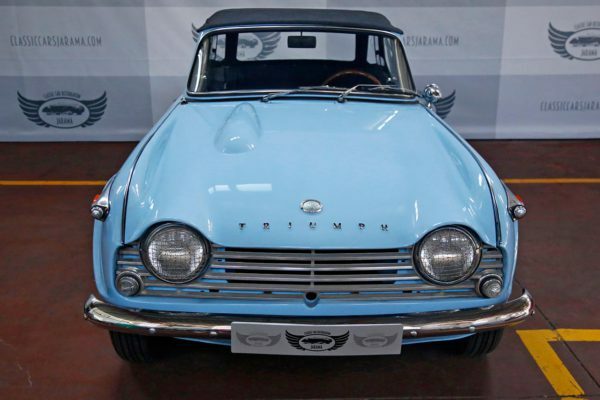 It has covered 93,421 kms and is in good condition inside and out. 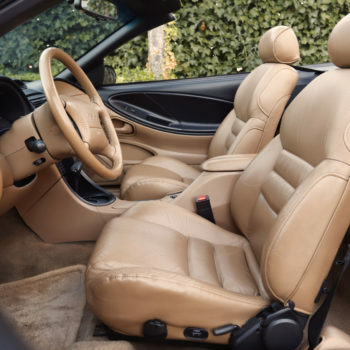 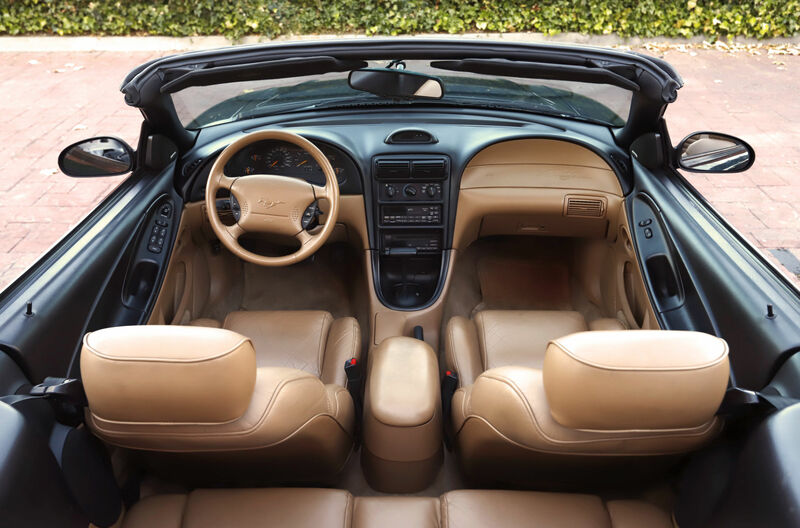 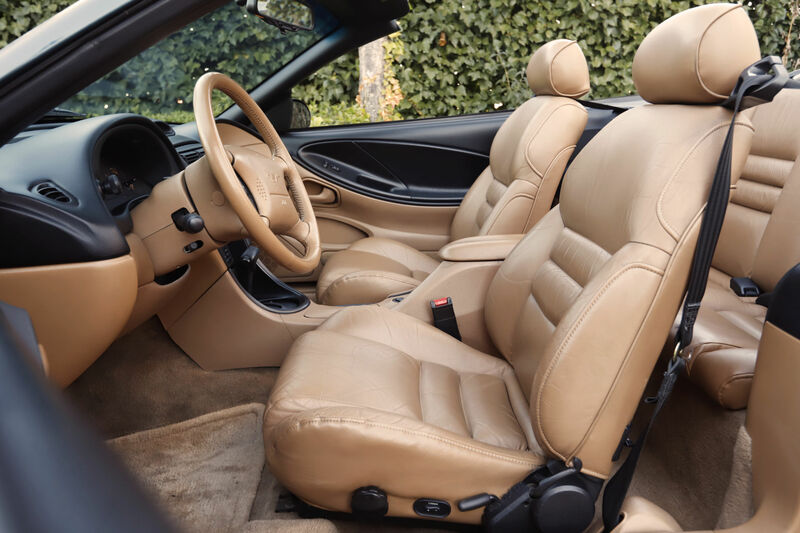 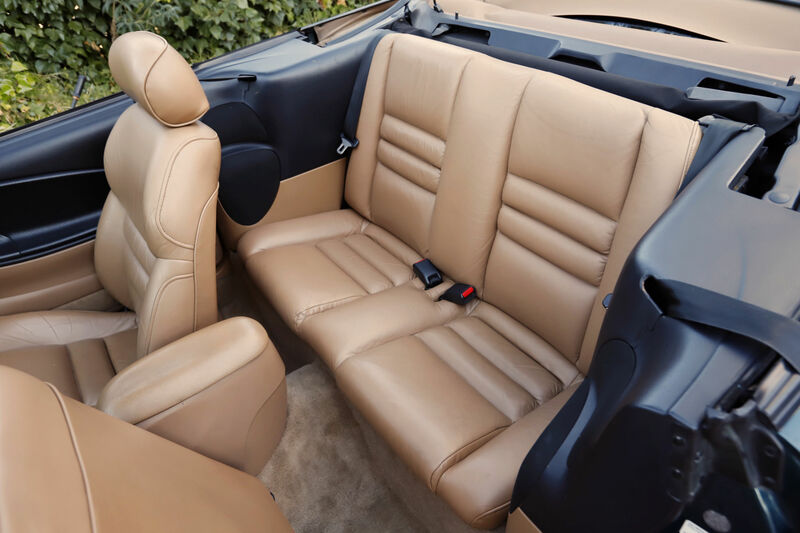 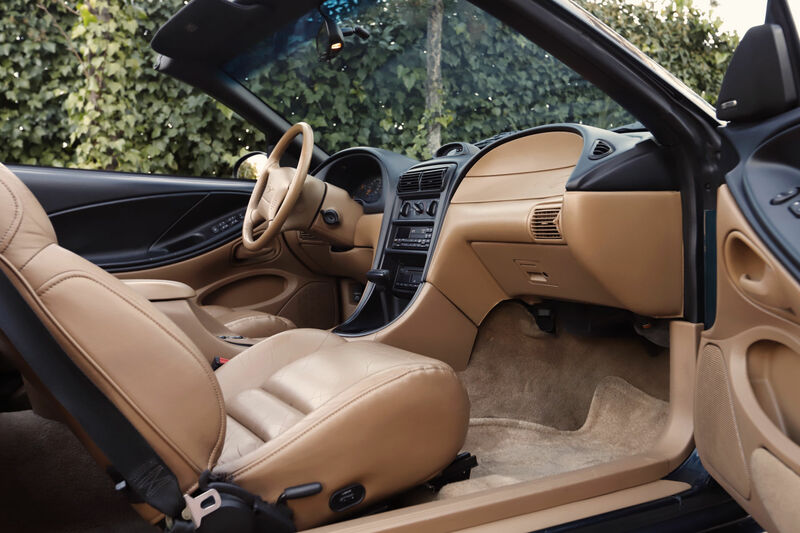 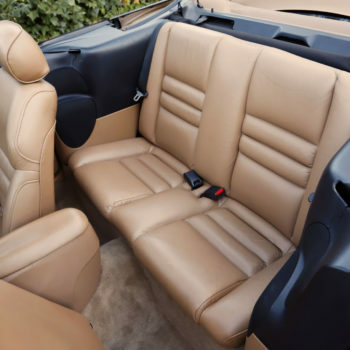 An EU-supplied car when new, this GT Convertible is well-optioned with electric leather seats and aircon. 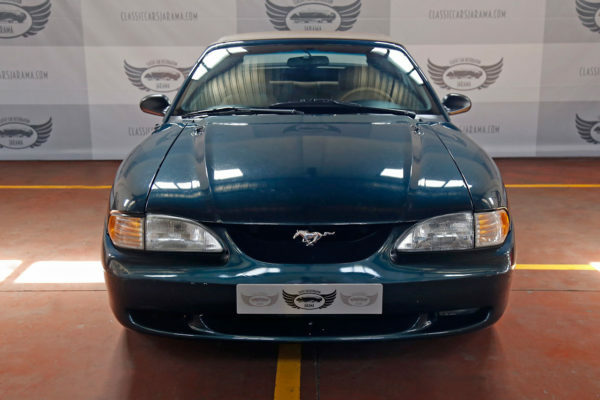 With its American V8 beat and convertible comforts, this Mustang represents a bargain and could be an ideal villa car for someone who appreciates American style and reliability.